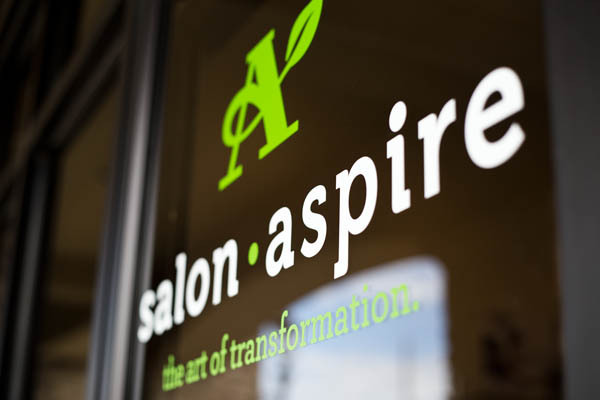 Welcome to Salon Aspire. 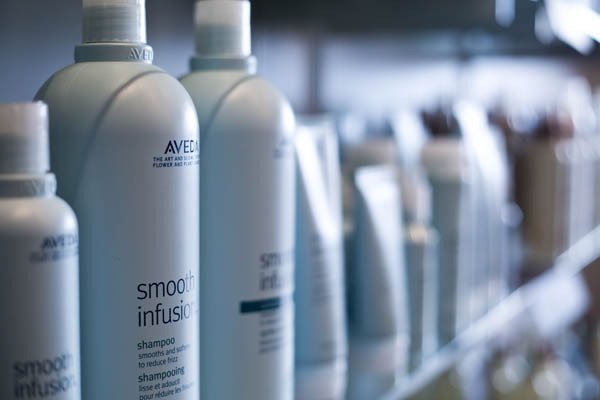 We’re an Aveda®-exclusive salon located in the growing, lively and well-planned Greenwich corridor. 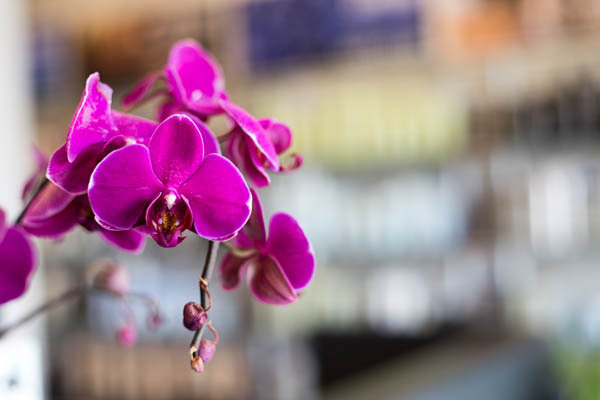 We’re in good company in northeast Wichita with luxury service firms and retail favorites. 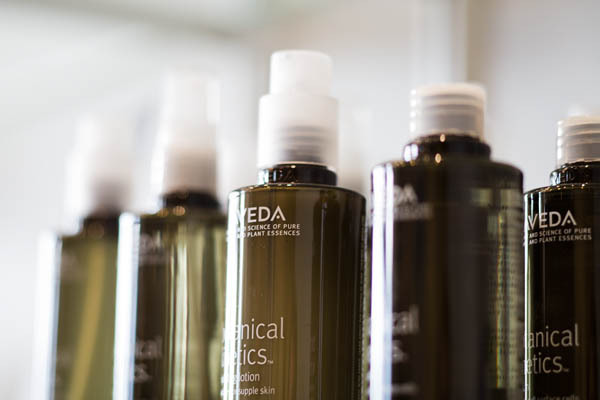 Aveda is our promise to our clients that we offer the most natural, highest-quality, environmentally sound products available to the beauty industry. 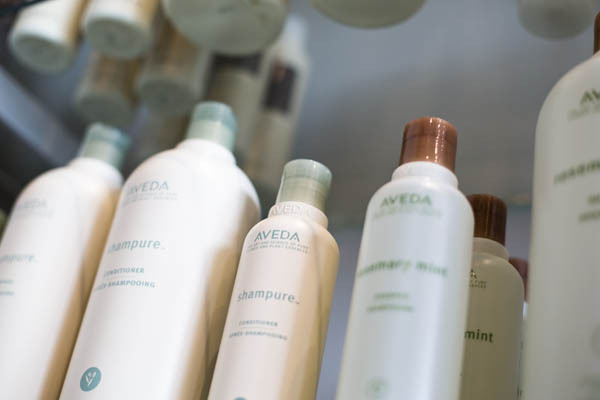 We’re proud to be an Aveda partner and believe the Aveda reputation along with sincere hospitality and interest in every guest are Salon Aspire signatures. 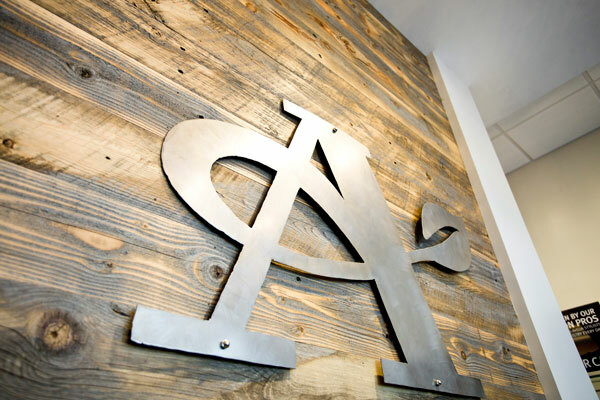 We want you to be inspired here. 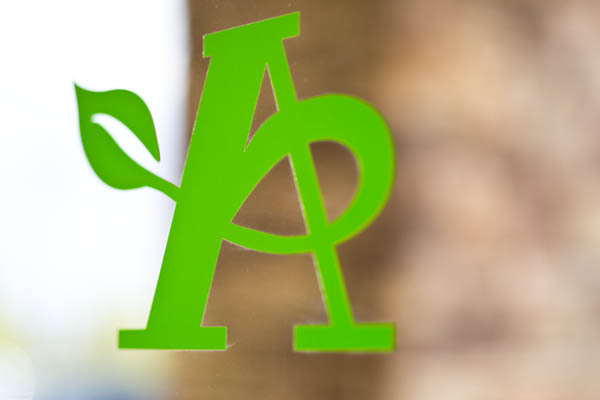 We’re balcony people who will encourage you as you aspire to find your best self. Get $20 off your first service. 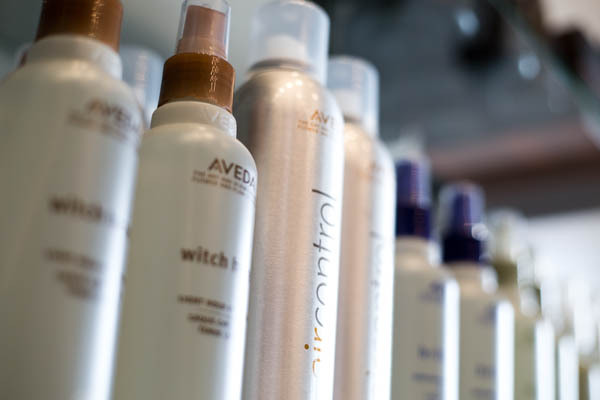 We want to be the salon of choice for your entire family. 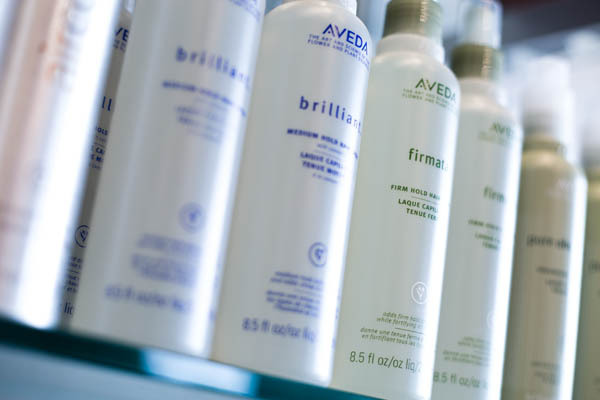 Salon Aspire is a color expert with a full spectrum of color services. 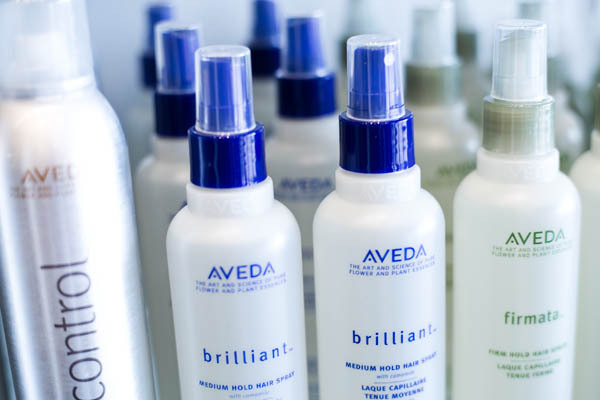 We want you to have a great, healthy head of hair. 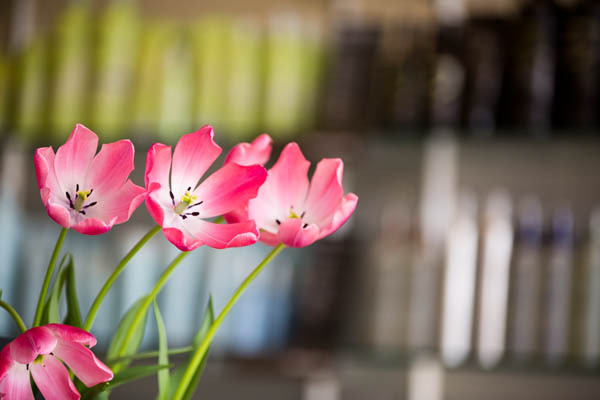 Visit Salon Aspire for the moments in life that call for marvelous. 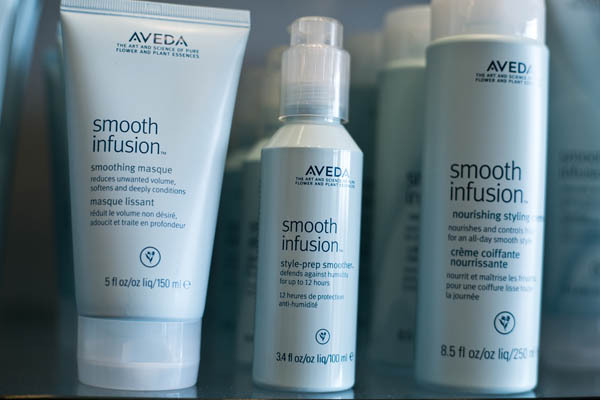 Salon Aspire will keep you in maintenance mode. Try sugaring for a smooth look in highly sensitive areas. 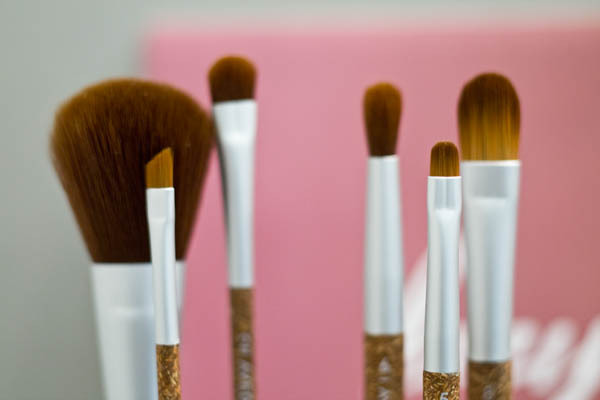 Now you can book your Salon Aspire appointments online. Casi Nelson has styled, colored and cut my hair since she was first licensed almost 15 years ago. Even before that, I would see her creativity in how she transformed her best friends’ hair for special occasions. Casi is great about listening to what you tell her you want or looking at a reference photo. I really like when I ask for recommendations that she is truthful! 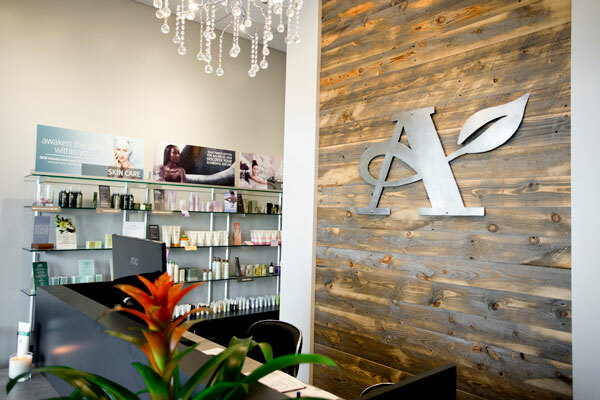 I’m so proud to see all she has accomplished and that she has now opened her own salon—Salon Aspire! I would recommend anyone wanting to make a change to call Casi and get on her schedule. You’ll be glad you did! 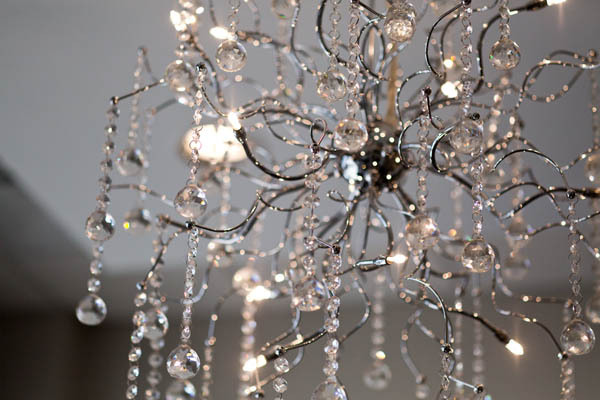 I have been a client of Jenifer’s for years and always told her I would follow her anywhere! She always takes the time to listen to what I want. 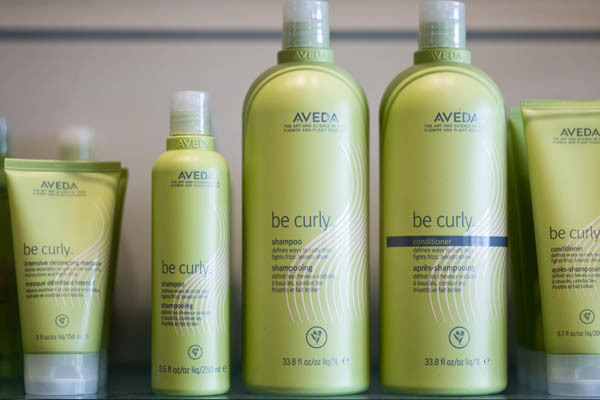 Whether it’s time for a change or my hair is just not feeling the same, she helps me with products that get it back to what it should be. A few years ago Jenifer suggested getting my arms sugared. Best advice ever! Thanks so much Jenifer for always helping me look and feel my best! 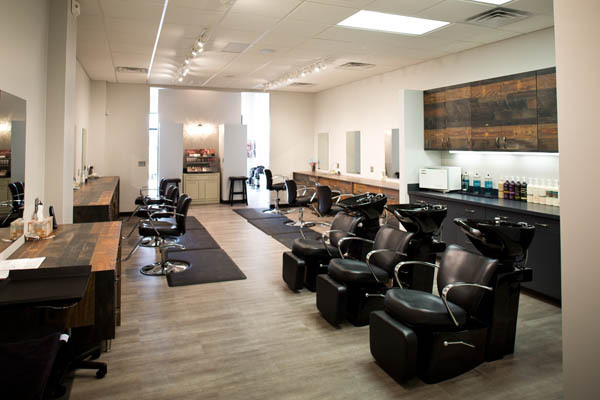 If you are looking for more than just a great haircut, I highly recommend Salon Aspire. 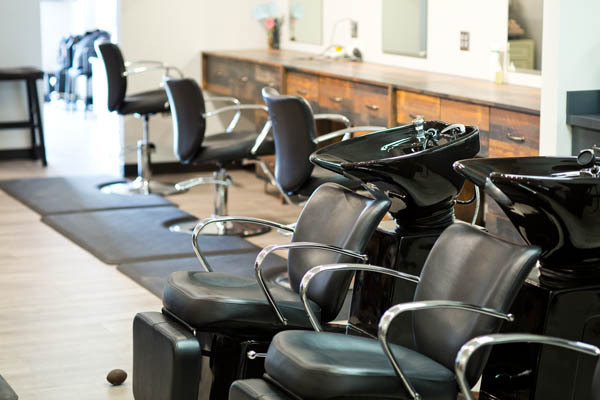 The stylists have great attention to detail and will really go beyond the normal treatment to make sure everything is exactly what you requested. 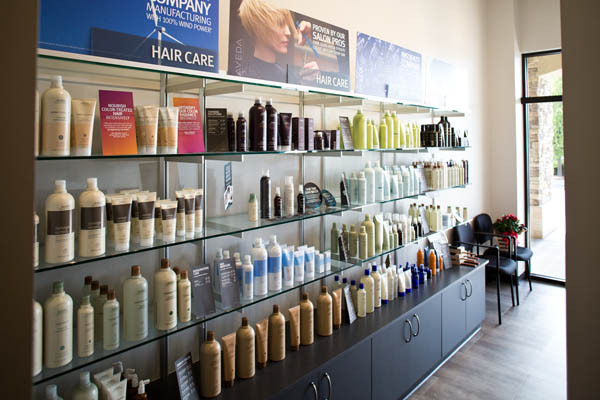 The salon is customer friendly with nice and professional stylists with fair prices. I’ve been going to Casi Nelson (owner of the salon) for over 10 years and I can’t imagine trusting anyone else. She demonstrates complete professionalism and is very modern in her cutting and color technique. I trust her opinions and ideas 100 percent. She makes me feel beautiful every time I’m in the salon! Kaitlin Kinnick is the sweet face you see when you walk into the salon. She is also the kind voice you hear on the phone when you call to make an appointment. She is always friendly and eager to help. 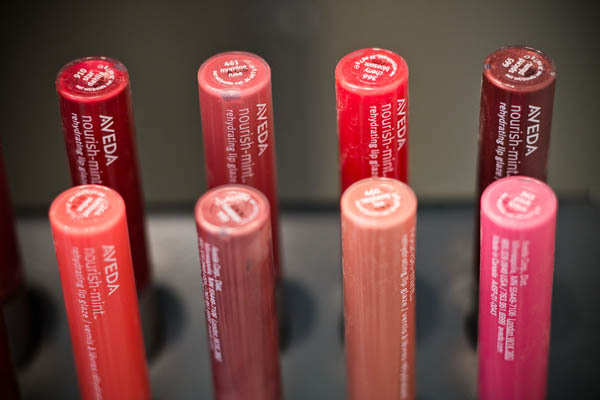 She is very knowledgeable about Aveda and can recommend products that are just right for your hair and makeup needs. 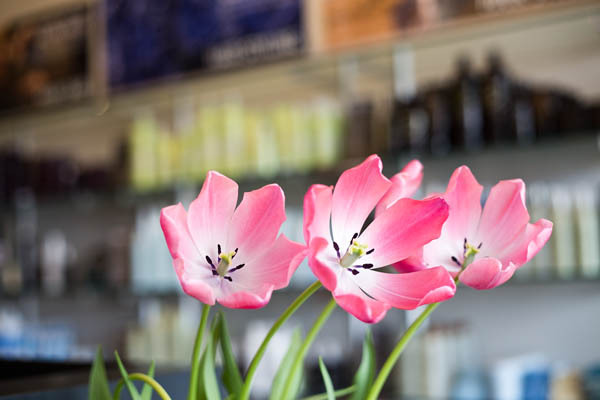 She will surely make your salon experience a joyful occasion. 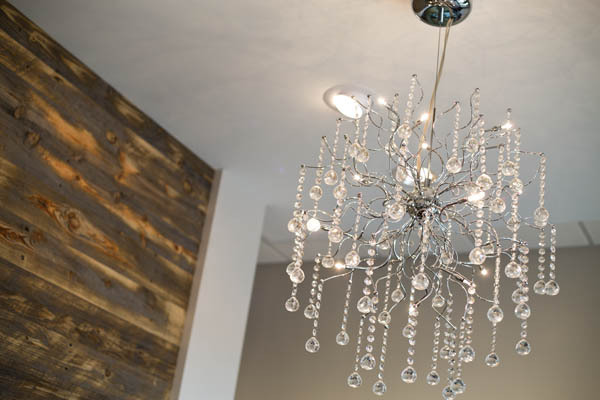 Jessica is a talented stylist who gives her clients her full attention, treating them to a most pleasant experience with beautiful results! 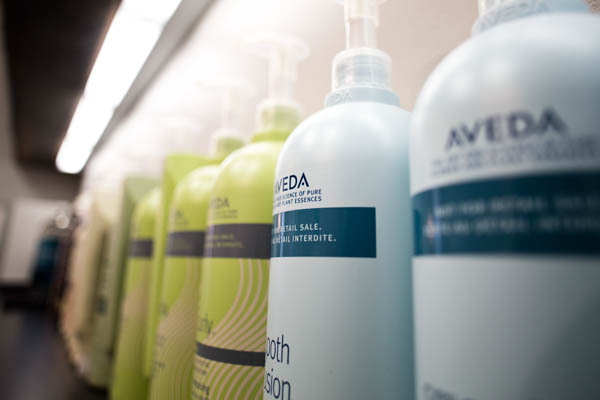 Members of the Salon Aspire staff are friendly, courteous and do their part in enhancing the experience! I can’t say enough wonderful things about Jessica and her amazing talent! Absolutely love my highlights! She listens to everything I want and is able to do just that! 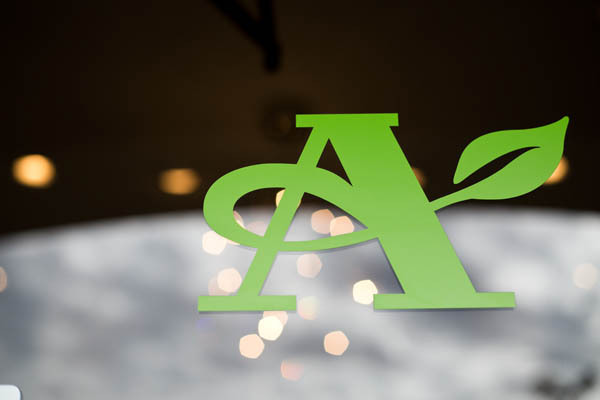 The staff at Salon Aspire is friendly and the new location is very easy to get to! I highly recommend Salon Aspire! WOW! 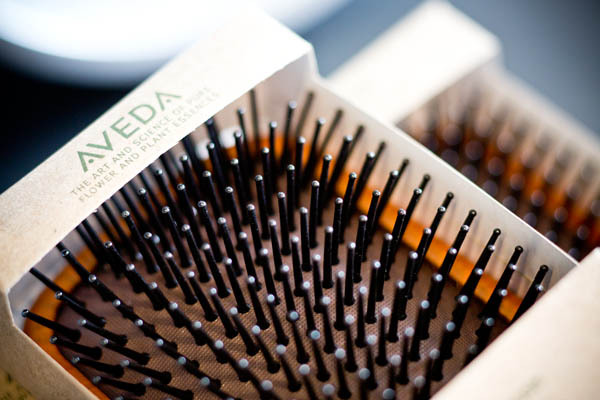 Can’t say enough good things about this cool, new Aveda salon! Casi was excellent to work with and very patient in learning about my frustration with my hair. She took the time to listen to me and was not rushed at all, leaving me to feel relaxed and in good hands. I have thin hair with red undertones and she made sure the color I requested would compliment my natural hair color and the cut was something that was realistic for my everyday hairstyle. 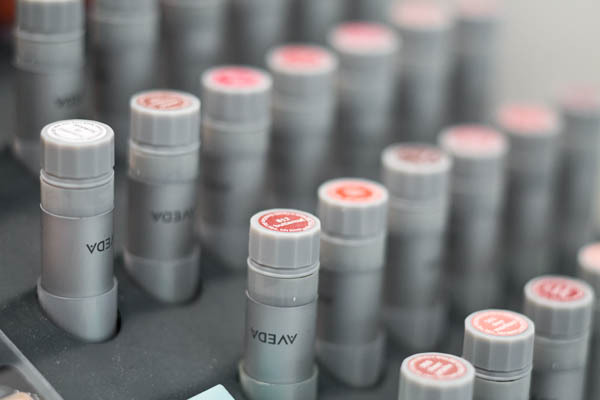 She was even able to help me with a skin consultation using the Outer Peace line. 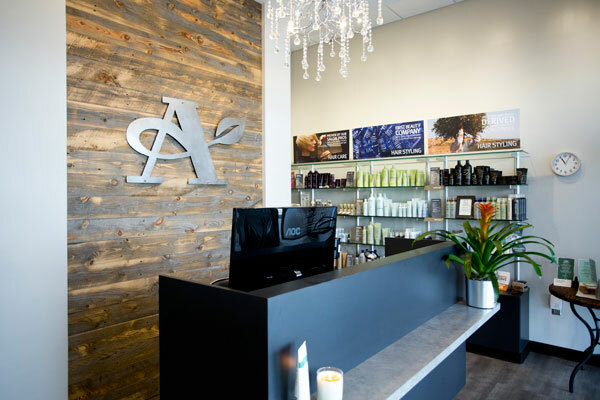 I would definitely recommend her and the team at Salon Aspire! Worth every penny!